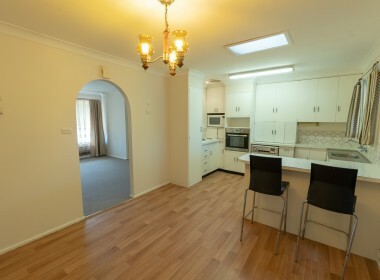 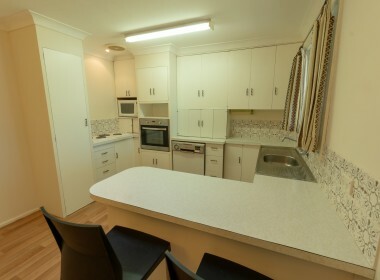 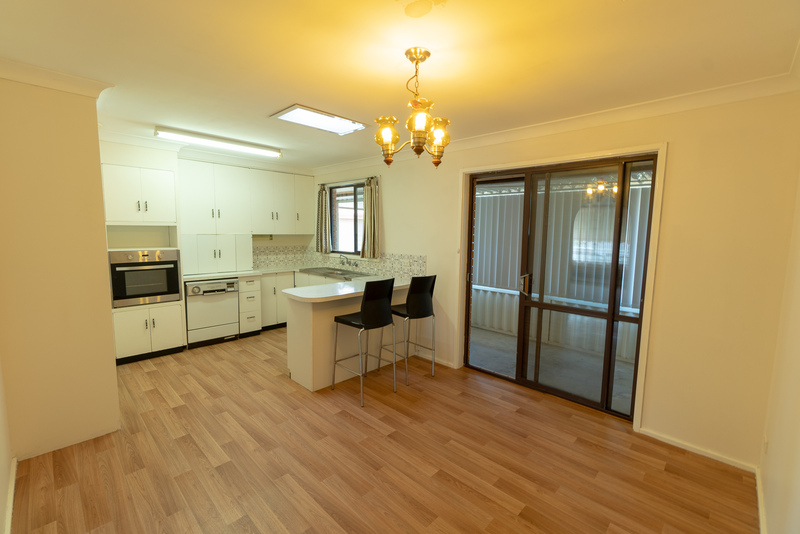 A great opportunity for first home buyers and investors. 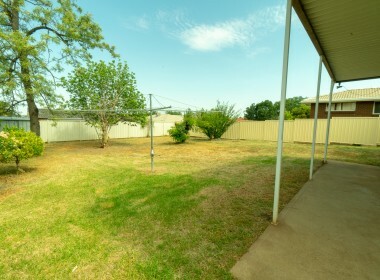 Perfectly priced for today’s market and ready for immediate settlement. 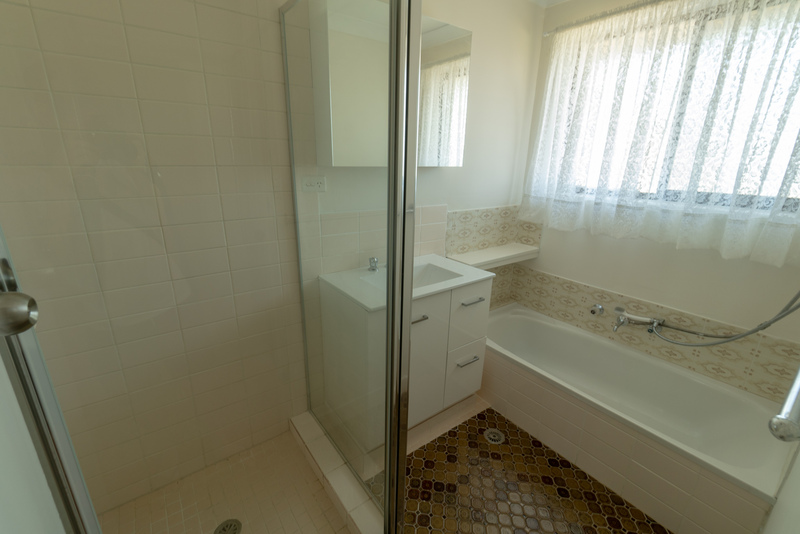 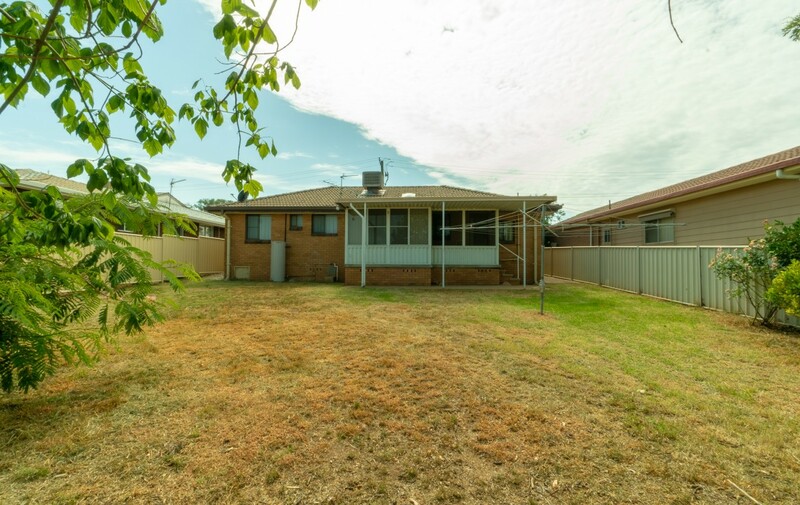 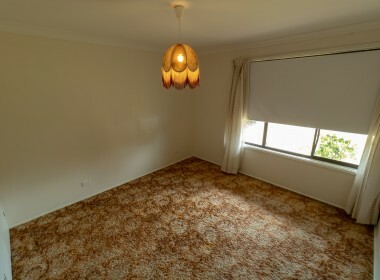 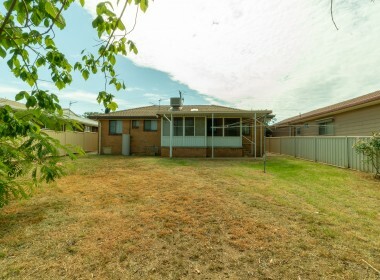 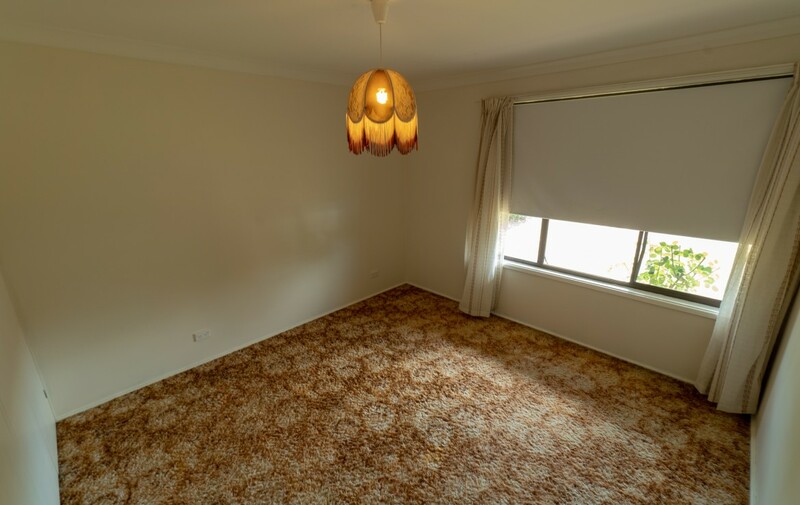 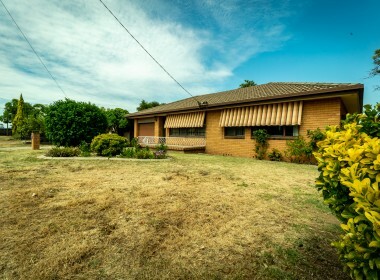 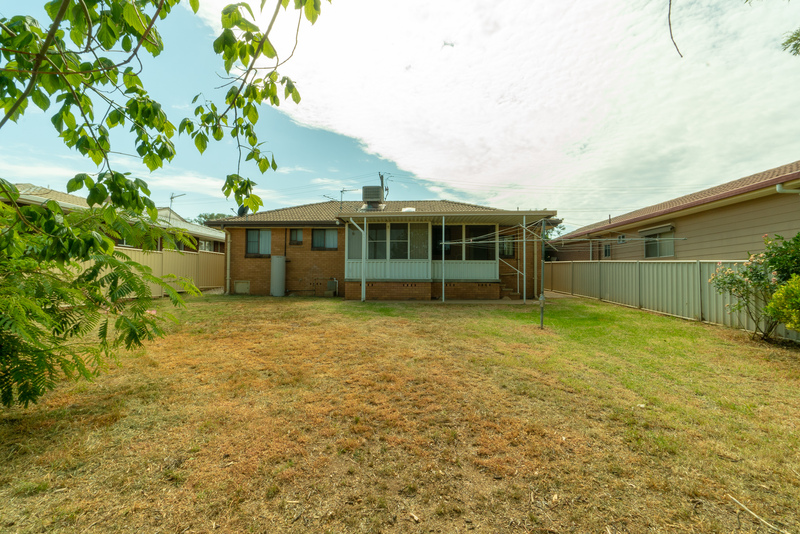 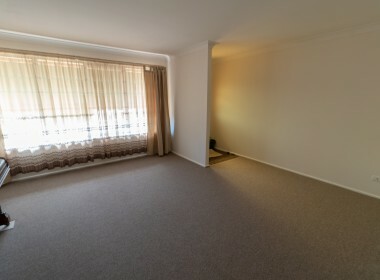 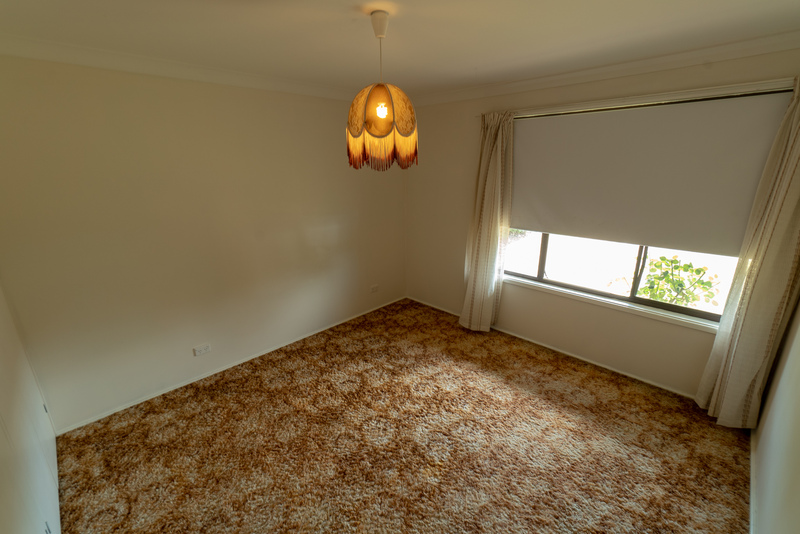 This brick veneer home is in great condition and comes complete with living room, a welcoming kitchen/dinning area, 3 bedrooms, separate toilet and bathroom and a bright open living area with new carpet. There is ample storage throughout the home with a large separate laundry adjacent to the enclosed patio to the rear of the home. 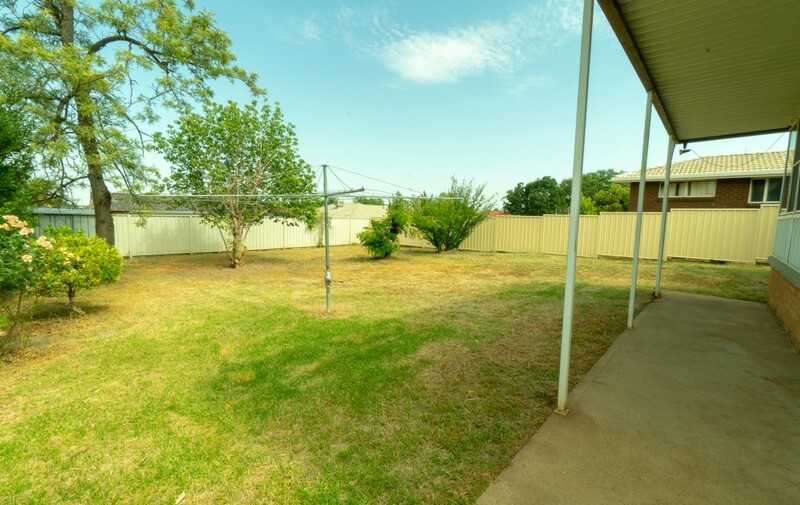 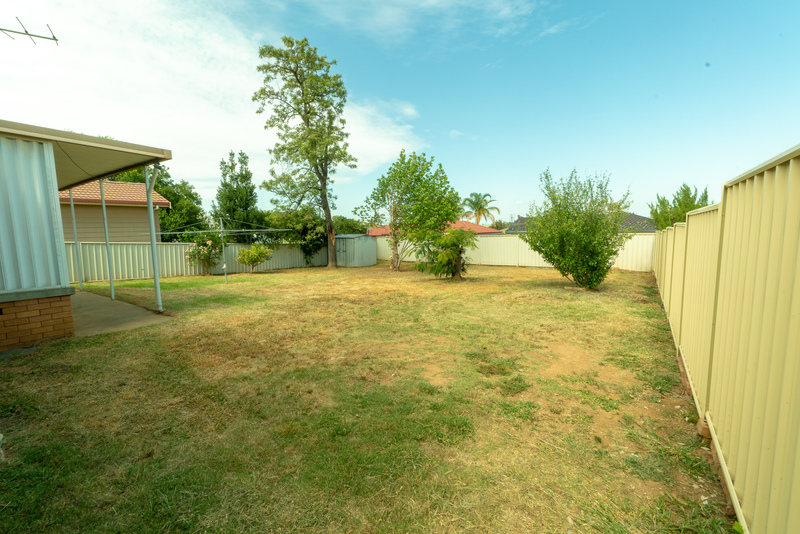 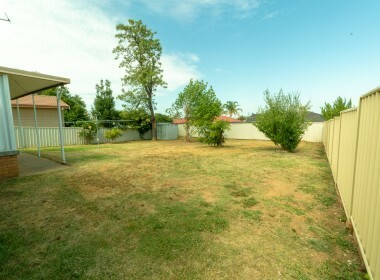 The back yard is spacious and has brand new colour bond fencing on all sides, a garden shed and mature trees for shade. 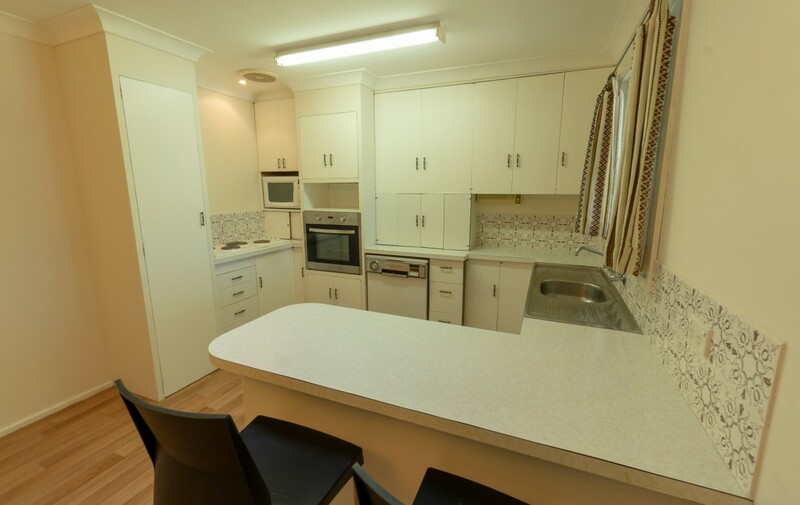 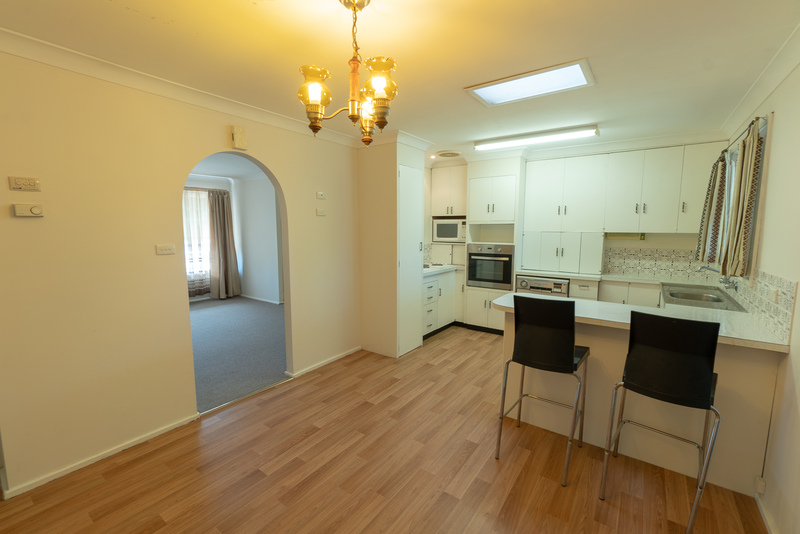 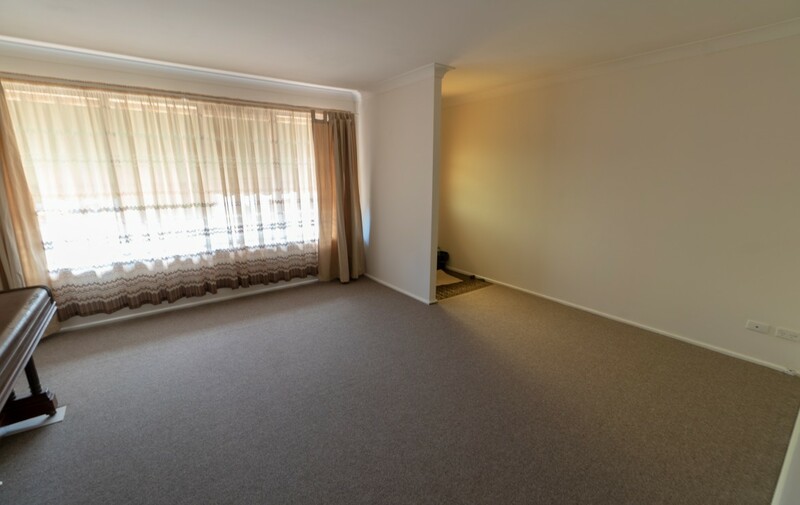 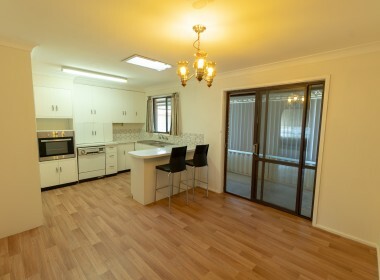 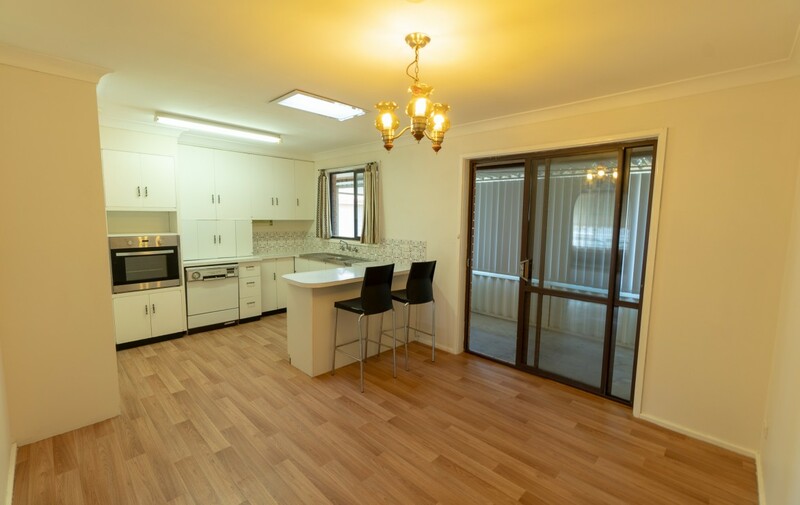 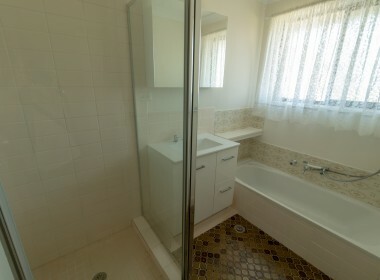 This property retains the value of peaceful living while being conveniently located to shops, St Edwards and Hillvue Public schools and transport. 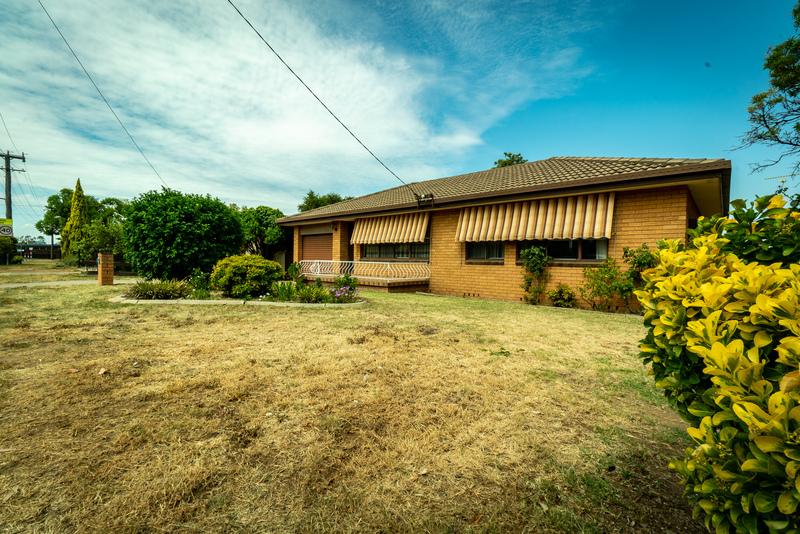 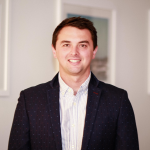 There is plenty of potential for the savvy investor or first home buyer.